How do your employees clock in? Code? Swipe Card? Neither of those are bad but they also are not the easiest or more secure way. Cost Free $50 for a 25 pack of reusable cards. $125 for the unit. Employee Sharing Easy to do. An employee can give their code and password to anyone. Easy but in a different way. Employees can give their card to a friend use. Secure. Employees cannot share fingers! Potential Theft High. Employees can easily steal someone else’s code and either use that or even a managers code to void transactions etc. High. Employees can pick up someone else’s card and use it. This can be done even without the original employee knowing about it. Low. 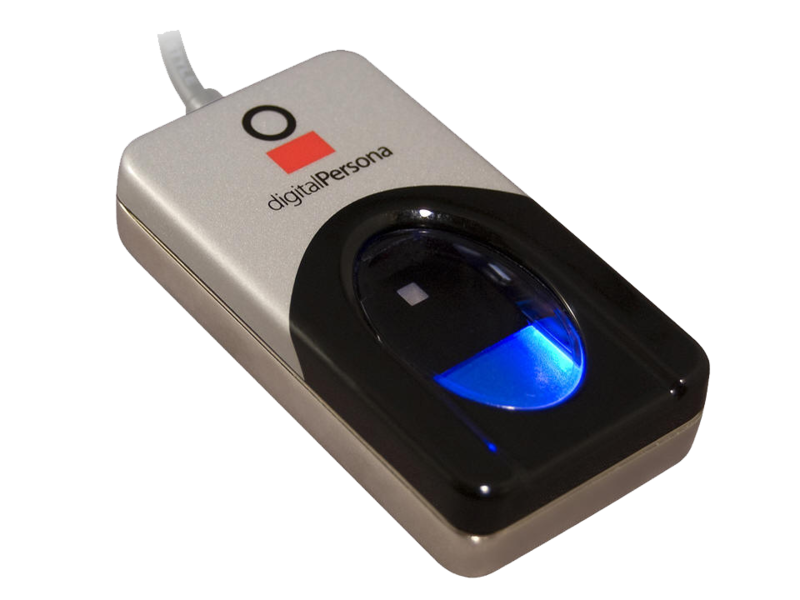 Employees cannot perform functions they are not supposed to without physically touching the right finger to the Fingerprint ID unit. Ease of Use Fair. Employee has to type the code and password when clocking in. Good. Swipe the card when asked for. Better. Simply touch your finger to the reader and you are done. Do you use ADP for employee payroll? If so, you should talk to us about our ADP interface. 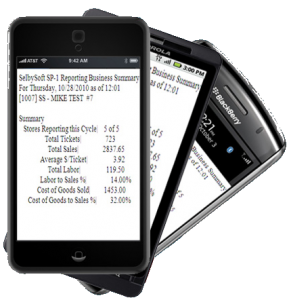 We have built a specific interface for SP-1 that will export information to ADP. This is a great way to eliminate the time you personally spend on payroll! Call us for pricing and more information! It’s amazing sometimes how loose security can be in the food and beverage industry. Considering the fact that statistics say employee theft is likely in 75% to 95% of all locations, we know it probably is happening to you. There are all kinds of theft out there but I’m going to focus on employee time theft today. Your employee is running late (again) so he calls a friend. The buddy clocks him in and he is collecting wages without working. There is a ticket that needs voiding or a discount applied. The manager is busy. So, the employee knows the code, grabs the managers swipe card or keys and fixes the ticket. Happens all the time right? It shouldn’t. . . These are just two scenarios where biometrics (fingerprint id) can help. With a fingerprint id in place there is no mistaking who did what and when. 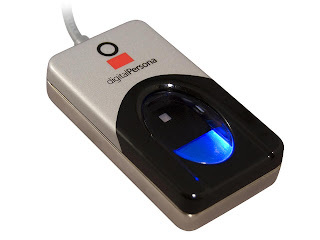 Fingerprint readers are cost effective, safe and reliable. Better yet, they are theft proof when used right. Want to bring control to your location? Call us and find out more.